Both directors were instrumental in the development of the National Theatre of Scotland: a ‘theatre without walls,’ committed to sharing the stories of different Scottish communities. In 2016, the NTS converted an old steel warehouse into its headquarters, calling it Rockvilla after the former name of its canal-side location in Glasgow – a district title that faded from maps as the industries that characterised the area gradually disappeared. Within both contemporary and historical theatre and performance contexts, moves toward cultural regeneration are entangled with a range of geopolitical and socioeconomic factors – most keenly felt in regeneration projects that displace established local communities and customs. In Europe, efforts to redress a metropolitanism that positions capital cities at the pinnacle of national cultural capital coalesced in the latter half of the twentieth century, reinforced by EU cultural policies such as the establishment of the European Capital of Culture in 1985. More recently, the Arts Council of England has sought to redress funding imbalances by boosting its funding for regional practices. With these ideas, and the looming shadow of the United Kingdom's prospective withdrawal from the European Union as a backdrop, this year's conference presents papers that critically encounter: borders and boundaries; boroughs and districts; national and regional identities; migration; urban and rural ruins; gentrification and the neoliberal; arts funding and cultural policy; recession, recovery, environments, ecology and migration. The Lincoln School of Fine and Performing arts at the University of Lincoln is delighted to welcome you to our city for the 2018 ISTR annual conference. Situated on the side of Lincoln's Brayford Pool, our city centre campus is a short walk from the contemporary and historical heart of Lincoln. Accommodation, places to eat, drink and socialise are all within walking distance, and we hope you'll find the time to explore our beautiful city while you're with us. 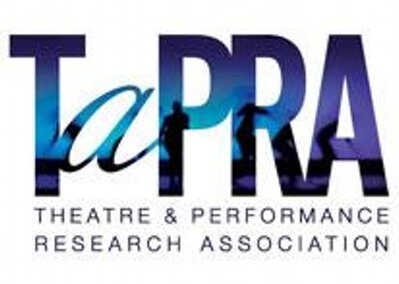 The LPAC is our main home in the University, and where we teach our Drama & Theatre, and Dance programmes. All of our sessions, as well as keynotes, book launches and wine receptions, will all take place in this building. It's easily found on campus (it's exactly opposite the library and next to the Student's Union) and local taxi companies will be able to bring you direct to our door. 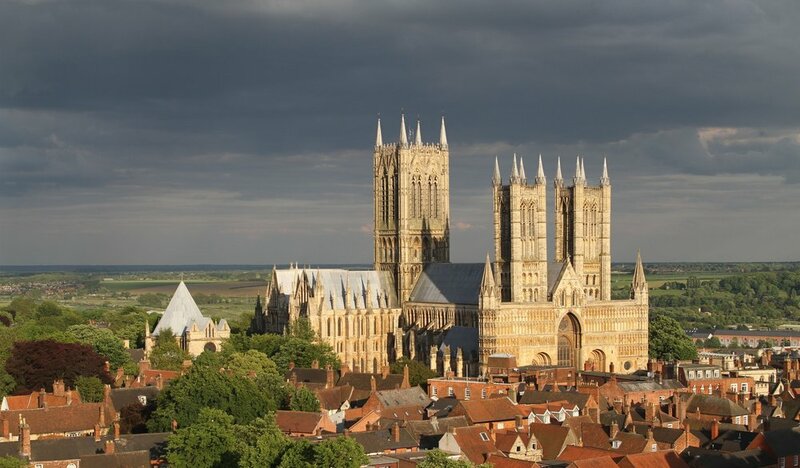 Conquered by the Romans in 48AD, and with settlements dating as far back as the Iron Age, Lincoln boasts a rich history. Its 11th Century cathedral dominates the cityscape, and is visible atop the hill from almost any location. If you want some recommendations of things to do or places to visit while you're here, just ask!